SimJet Flight Training now offer the best affordable preparation available for your airline interviews. Our Full Flight zero motion simulator allows you to prepare and develop the handling and technical skills you can only get from a full flight simulator. 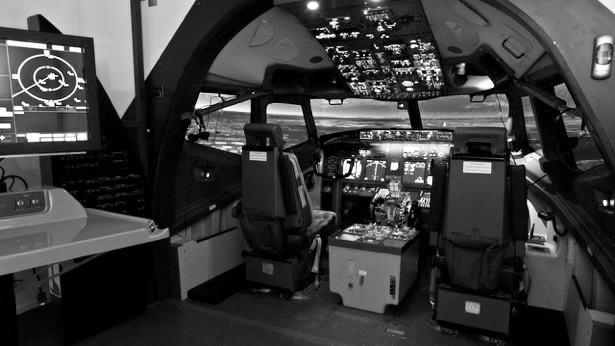 Your preparation session will allow you develop and experience handling a full flight simulator, assessment profile and those IF skills you might need to refresh. Well known airline selection specialist Nick Kranenburg who has prepared hundreds of candidates will guide you through the handling tips for you to master your airline simulator assessment. Simulator skills development consists of a full 60 min in SIM plus briefing/debriefing. You need to allocate 90 mins in total for this course. Simulator skills development consists of a full 120 min in SIM plus briefing/debriefing. 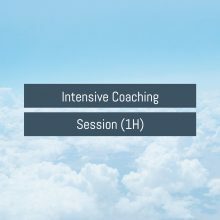 You need to allocate 2.5h in total for this course. REMEMBER: to take along the Airline SIM profile provided to you by the Pinstripe Pilot Feedback Pack or by the airline (not available for every airline). 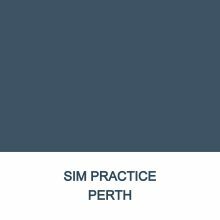 SIM profiles change regularly, however, the SIM training team is conversant with general airline SIM testing requirements. Our instructors have airline and high-performance jet – multi-crew experience and will cover all assessment skills – manual flying skills, procedural flow, workload management, scan and maintaining situational awareness. Also included is a brief and debrief. Use your results to boost your airline application. Get noticed amongst the many pilots applying to airlines by using your skills practice results to boost your application and highlight your performance to the airline. M.P./ Flight Instructor at Royal Australian Air Force Thanks very much for the simulator practice Nick. Your training in multi-crew cockpit procedures helped me get my dream job. For more information, enquire below. 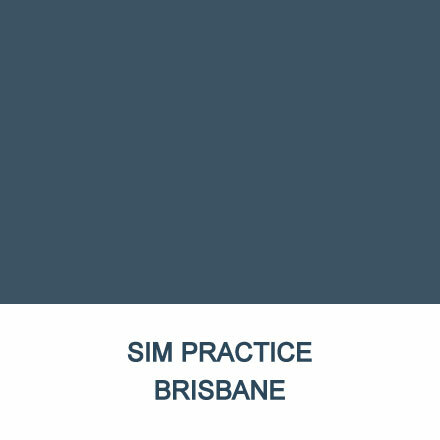 Be the first to review “SIM Practice Brisbane” Click here to cancel reply.